Men put up a poster of Chinese President Xi Jinping in a home in Yugan county, southern China’s Jiangxi province. According to The South China Morning Post (SCMP), Communist Party of China (CPC) officials visited Chritian believers’ homes in Yugan county of Jiangxi province where about 10 percent of the population are Christians. 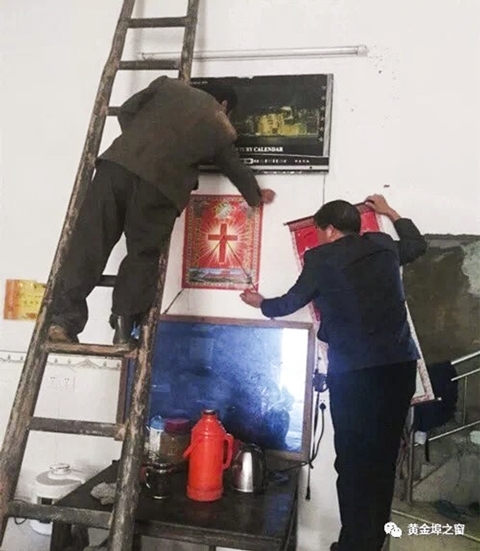 They urged residents to replace personal religious displays with posters of President Xi Jinping; more than 600 removed Christian symbols from their living rooms, and 453 hung portraits of the Communist leader, according to SCMP. The efforts were part of a government campaign to alleviate poverty in the region, since some CPC members believe families’ faith is to blame for their financial woes, according to SCMP. The poster swaps in villagers’ homes represent the party’s desire to have residents look to their leaders, rather than their Savior, for assistance. 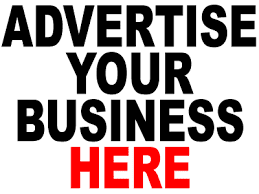 “Many poor households have plunged into poverty because of illness in the family. Some resorted to believing in Jesus to cure their illnesses,” the head of the government campaign told SCMP. Though the party denies the claim, some Christians in Yugan county say they were told they would not be eligible for government assistance unless their posters were removed. A local social media account reported over the weekend that in Yugan’s Huangjinbu township, cadres visited poor Christian families to promote the party’s poverty-relief policies and helped them solve their material problems. The officials successfully “melted the hard ice in their hearts” and “transformed them from believing in religion to believing in the party”, the report said. 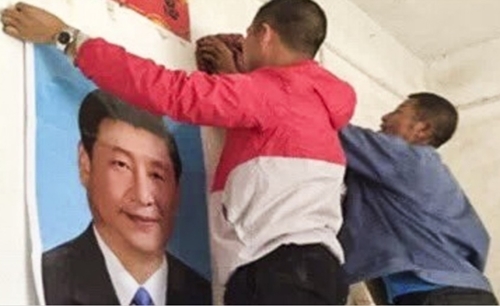 As a result, more than 600 villagers “voluntarily” got rid of the religious texts and paintings they had in their homes, and replaced them with 453 portraits of Xi. Qi Yan, chairman of the Huangjinbu people’s congress and the person in charge of the township’s poverty-relief drive, said the campaign had been running across the county since March. He said it focused on teaching Christian families how much the party had done to help eradicate poverty and how much concern Xi had shown for their well-being. 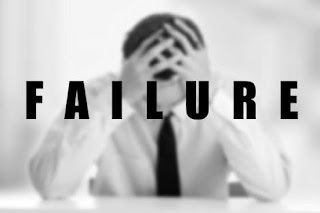 “Many poor households have plunged into poverty because of illness in the family. Some resorted to believing in Jesus to cure their illnesses,” Qi said. “Many rural people are ignorant. They think God is their saviour … After our cadres’ work, they’ll realise their mistakes and think: we should no longer rely on Jesus, but on the party for help,” Qi said. He said the township government had distributed more than 1,000 portraits of Xi, and that all of them had been hung in residents’ homes. 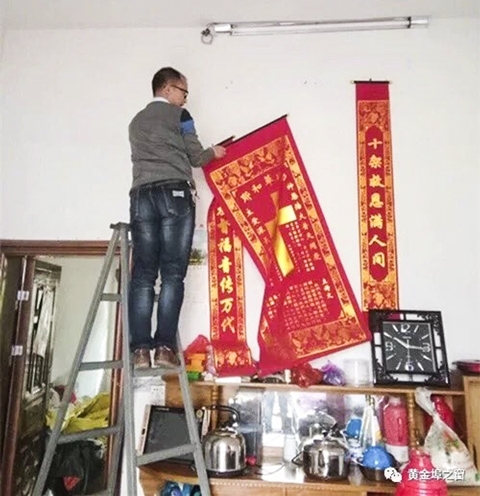 A resident of another township in Yugan, surnamed Liu, said that in recent months many of his fellow villagers had been told to remove religious artefacts from their homes. “Some families put up gospel couplets on their front doors during the Lunar New Year, some also hang paintings of the cross. But they’ve all been torn down,”he said. "Many believers did not do so voluntarily," Liu said. “They all have their belief and, of course, they didn’t want to take them down. But there is no way out. If they don’t agree to do so, they won’t be given their quota from the poverty-relief fund,” he said.